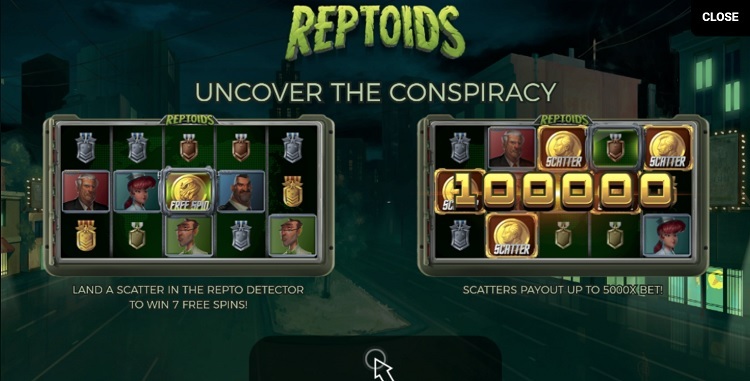 We’ve found the perfect game for all you conspiracy lovers out there! 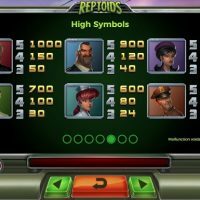 Reptoids; the game based on David Icke’s batshit theory. Have you ever heard of David Icke? No? Well, basically, he’s a conspiracy theorist who believes that the majority of the world’s elite figures are reptiles. He’s viewed by most of the planet as a bit of a nutjob, but I’m almost sure this game is based on his theory, and I’ll tell you for why. 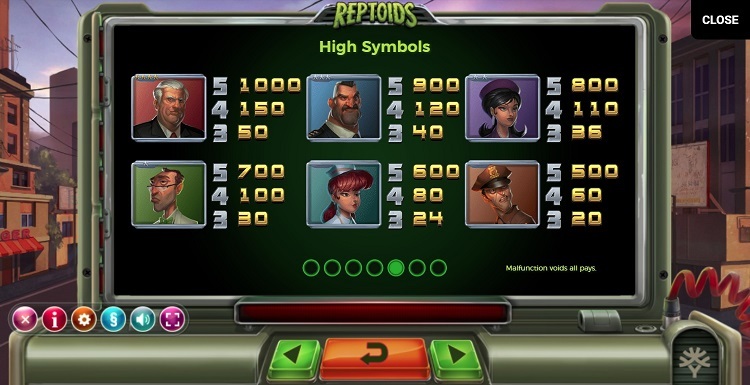 So, to begin when you land on Reptoids you’re greeted with the phrase, “Uncover The Conspiracy”, then you have to go around looking for humans with a “Repto Detector” who may be undercover reptoids! This is so David Icke! 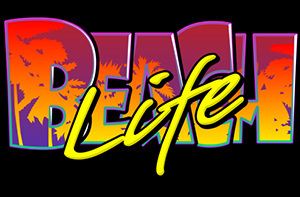 In terms of the game, yeah it’s really good; decent graphics and visuals, some great variation on the reels, and a very cool soundtrack. The symbols are all people who hold a public service role with a nurse, a policeman, a politician and an army general featuring plus four different types of medals. The best symbol to hit is the politician looking bloke which pays out 1,000 should you hit five in a row. 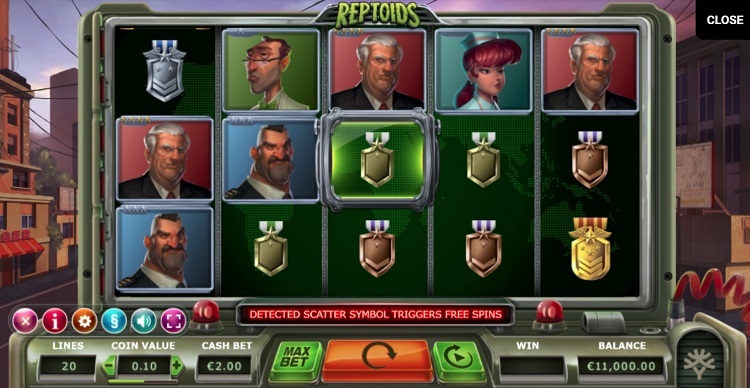 The bonus round is triggered by landing the scatter symbol in the detector. 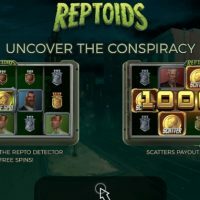 The bonus round on Reptoids just consists of seven free spins, but you can get two more free spins in the round for every two reptoids you detect. 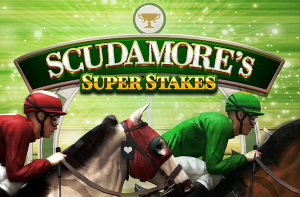 You can’t bet on different lines on here, but you can bet between 10p and £100 per spin. The house edge though is a decent 3.9%. 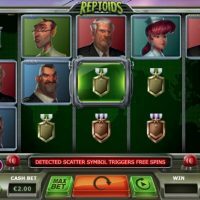 Based on David Icke or not, this is a truly great game which not only does the basics right, but also includes a little bit of variation which really adds another layer of fun to an already entertaining slot. 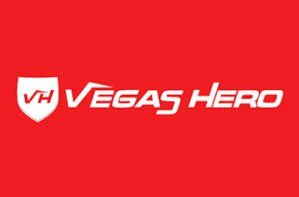 With awesome visuals and graphics to accompany it, and a low house edge too, this game has everything you want from a slot game. 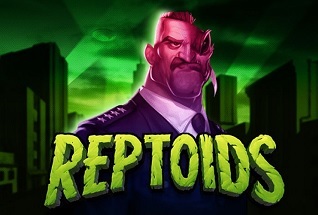 Plus, for those David Icke out fantastic, or just those of you who love your wild conspiracy theories; this game was made for you.